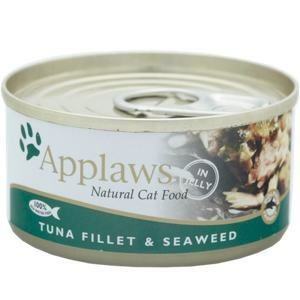 New addition to our Applaws range. Tuna and Seaweed Applaws is ideal if you want to add a little variety to your ratties veggie couscous or rice. A banquet of delicate Tuna Fillet and mineral rich seaweed in a vegetable based jelly. What rat could resist?